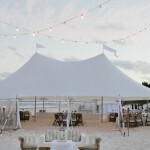 Beach weddings are becoming more popular. 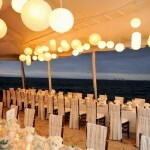 Both you and your guests can enjoy the beautiful scene on the seaside. 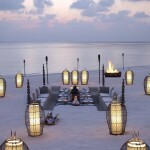 You can also walk, or even run on the beach with your bare foot. 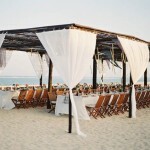 There is a lot of advantages for a beach wedding. 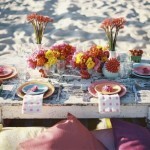 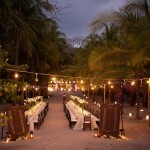 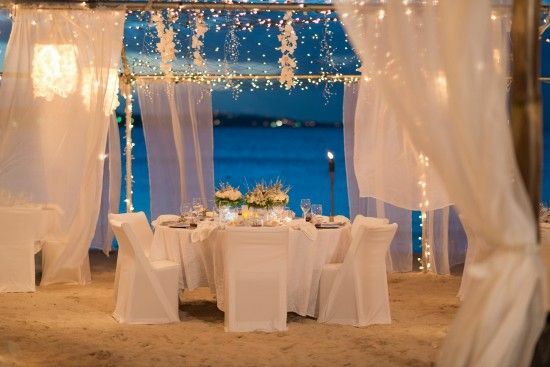 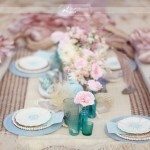 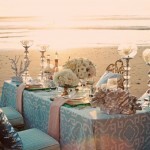 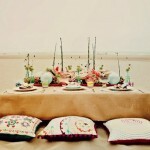 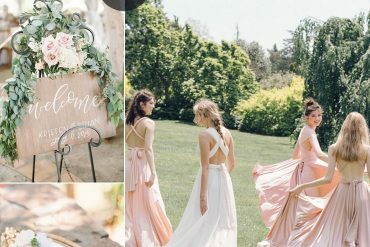 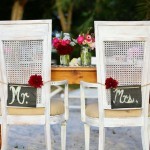 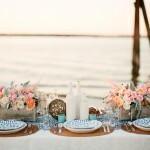 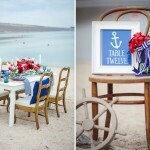 For all of you looking to have a romantic seaside wedding that’s chic,romantic and rustic. 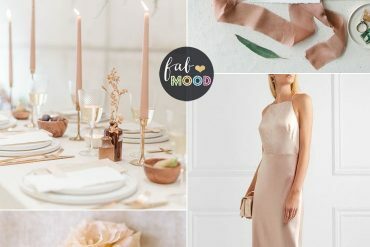 I’ve gathered up twenty-five of my favourite, you may need to take notes! 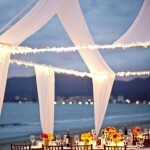 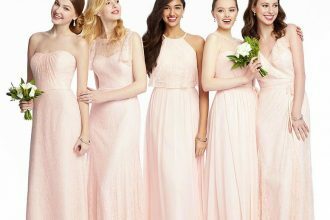 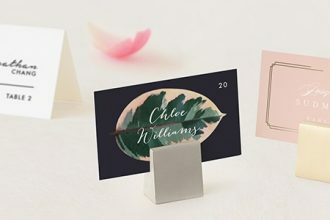 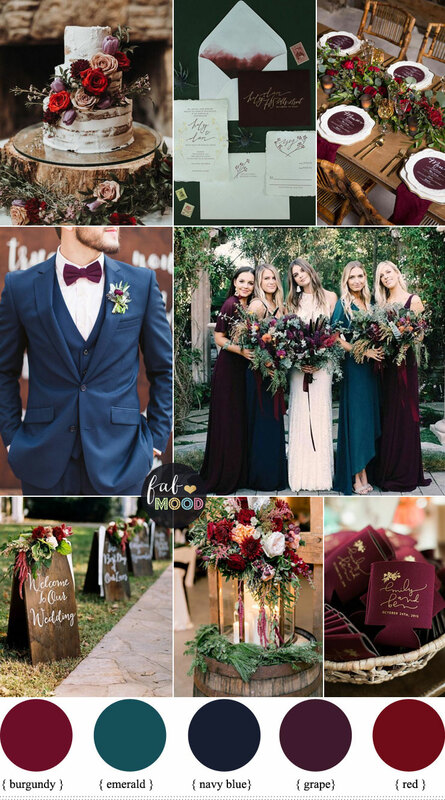 take the ideas and incorporate them into your own celebration.